Ecuador is preparing to hand over the WikiLeaks founder Julian Assange to the UK authorities in the “coming weeks or even days,” according to sources. Russia Todays' editor in Cheif said citing sources: “My sources tell [Julian] Assange will be handed over to Britain in the coming weeks or even days." "Like never before, I wish my sources were wrong,” she continued. 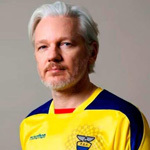 The claims come amid speculation that Ecuador is in talks with the UK over the future of Assange. The Times reported Britain is locked in discussion to remove Assange from the London Embassy. According to RT: Sir Alan Duncan, the Foreign Office minister, is said to be spearheading the diplomatic effort. 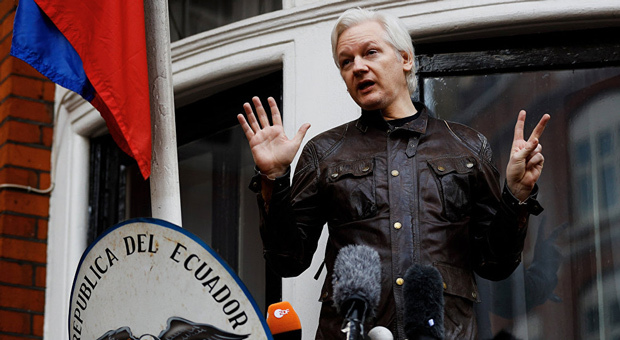 Sources close to Assange said he himself was not aware of the talks but believed that America was putting “significant pressure” on Ecuador, including threatening to block a loan from the International Monetary Fund (IMF) if he continues to stay at the embassy. There have been other worrying signs indicating Assange is steadily becoming a troublemaker for Ecuador. 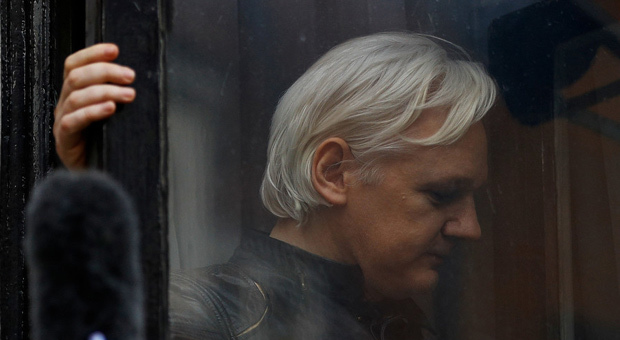 In late March this year, the Ecuadorian government has suspended Assange’s communication privileges with the outside world, cutting off his Internet connection at the embassy. 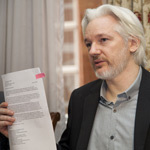 The move was sparked by Assange’s alleged breach of an agreement to refrain from interfering in other states’ affairs. Previously, he blasted the Spanish government for cracking down on the Catalan independence movement. 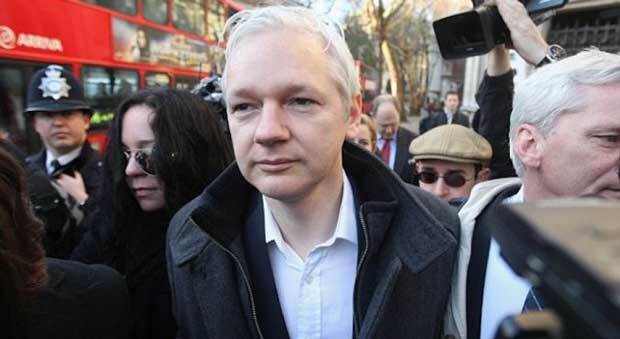 Assange has been holed up in the Ecuadorian embassy since 2012 when he asked the Latin American state for asylum. 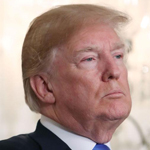 The 47-year-old was wanted by Sweden on sexual assault allegations, but feared the extradition would lead to him being transferred to the US and prosecuted without a fair trial. Over the years, WikiLeaks has published hundreds of thousands of classified US files, including the cables on the Iraq War, leaked by whistleblower Chelsea Manning in 2010. 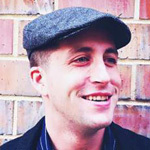 Over the years, the whistleblower has been supported by activists and human rights groups, who demanded he be freed. 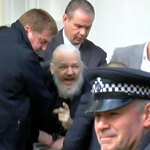 A UN panel also found that Assange’s stay in the embassy amounted to “arbitrary detention,” but it wasn’t enough to change his fate.